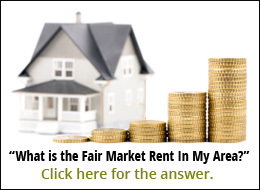 We, at LandlordAssociation.Org, are always looking for ways to help landlords get and keep good tenants. We are excited to announce that we recently discovered a service that both landlords and tenants have been asking about for years . 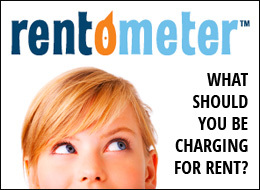 . . a way to positively report on-time tenant rent payments so tenants can build positive credit histories. 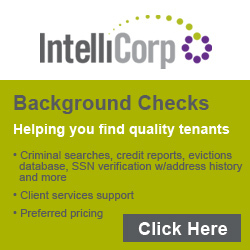 For years, only large rental companies could afford the expensive software required to verify and report rent payment activity to the credit bureaus, and we had to tell our members there were no affordable options. 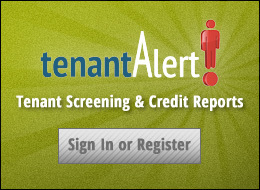 NOW, however, you can help reward your tenants with a positive incentive to pay their rent by periodically verifying and reporting their monthly payments to the credit bureaus. This helps tenants build and improve their credit history, which in turn, helps you attract and keep good tenants. This entry was posted in Keeping Good Tenants, Property Management, Successful Landlording. Bookmark the permalink. Comments are closed, but you can leave a trackback: Trackback URL.